You can’t afford to hire Renton movers that drop the ball or any of your precious possessions. 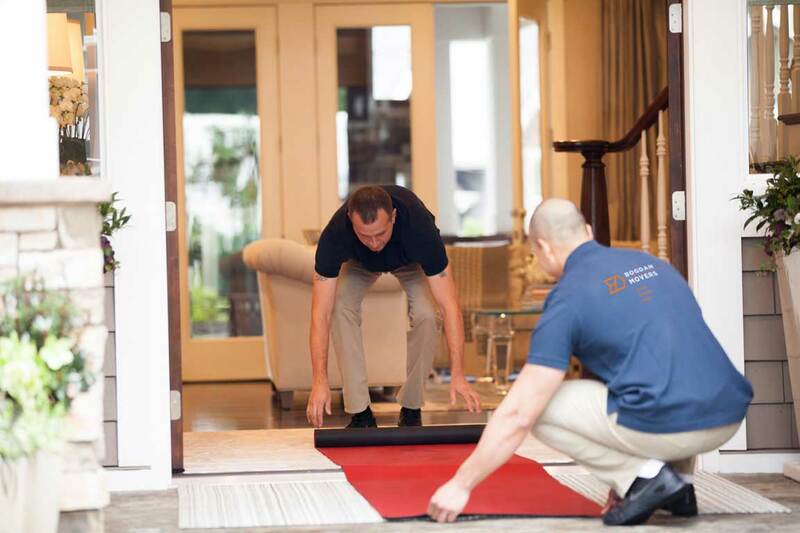 Although you may not know it, punctuality, professionalism and precision are vital to your move. Luckily, Bogdan Movers are experts at keeping Renton relocations organized and on schedule. We appreciate the fact that the rest of your life revolves around this journey. Thanks to decades of experience, our Renton movers don’t make mistakes. The trip ahead may put obstacles in your way, but we’re here to get you set up in your new home or business and smooth out the bumps. As one of the premier Renton moving companies, Bogdan Movers is honored to be your travel companion. No move is too small or too awkward for us to handle, so let us oversee your corporate, household or organizational transition. Our team has what it takes to help you pack, move your items safely and reposition them in your new digs. We can even aid your search for storage and associated services. Moving is a huge step. Picking your Renton moving company is just as momentous. Don’t let an unwise choice make things harder than they need to be or leave you wondering how you’ll have funds left over to enjoy your new station in life. With us, you never have to guess about your next steps. Talk to a Bogdan Movers specialist today, and discover what makes us one of the top moving companies in Renton, Everett, Seattle and others.